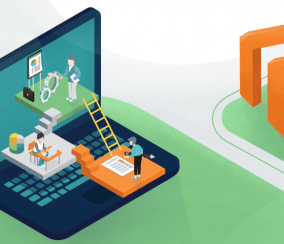 Meet the small, mid-sized, and large customer website companies who are benefiting from the power and flexibility of Magento, and how Magento leverages these brands to effectively sell products and services. Magento is super flexible and user-friendly and easily transforms customer experiences. 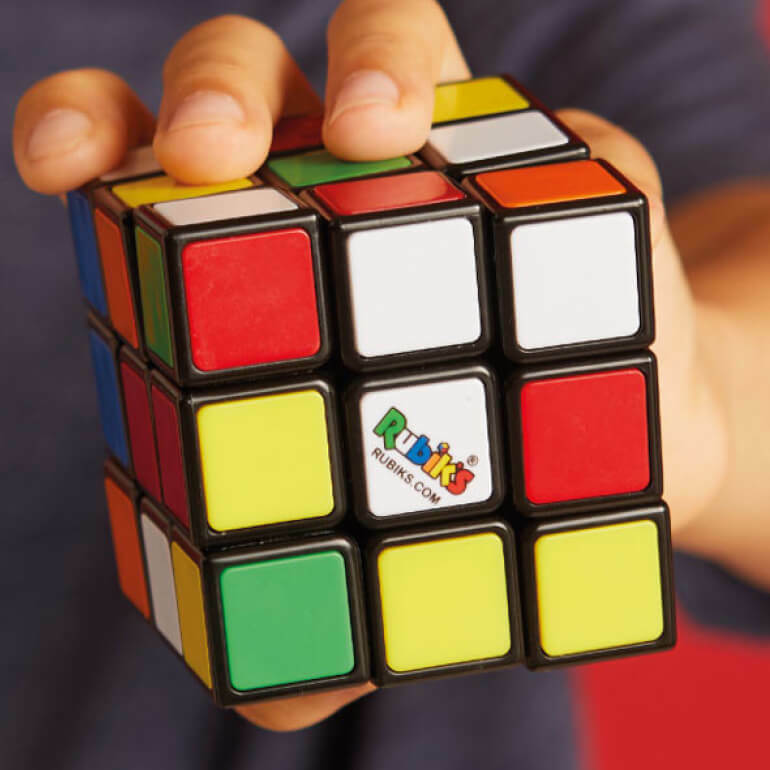 Rubik’s Cube is the most popular toy in America, so it’s natural that the best toy would also have the best e-commerce platform to keep up with demand. 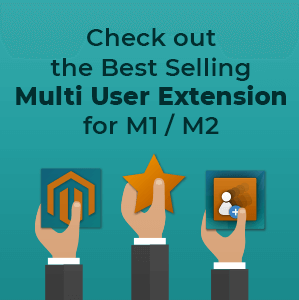 Magento was also chosen due to its ability to be so user friendly. 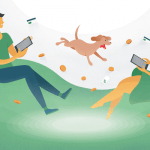 “We needed a scalable solution that would allow the company to expand its business overseas, with a high level of flexibility,” said Fabrice Druelle, Rubik’s eCommerce and Digital Marketing Director. The 44-year-old company uses Magento Commerce 2 and is always fully prepared for the holiday season rush. 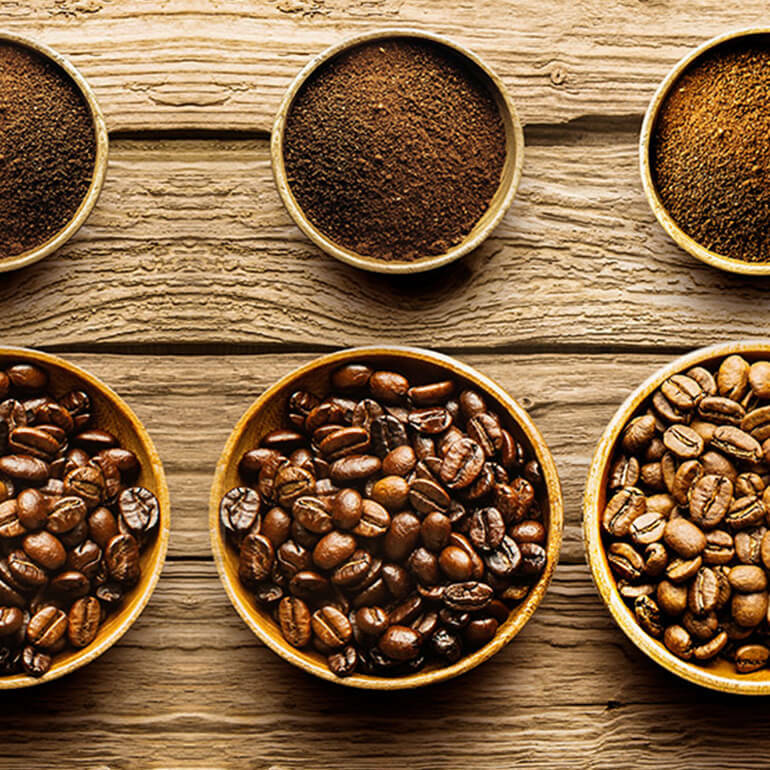 This international coffee giant needed a way to reach customers in the digital space across the world, with locations in seven different territories. Enter Magento, which provided a direct to consumer approach to business that focuses on subscriptions. According to Alon Rax, VP of eCommerce for Strauss Coffee, “Our aim is to provide an affordable and quality cup of coffee at the touch of a button, once. 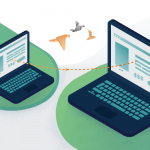 We looked for a scalable platform that could offer multiple value propositions in different markets, sell multiple products under multiple brands to many audiences. 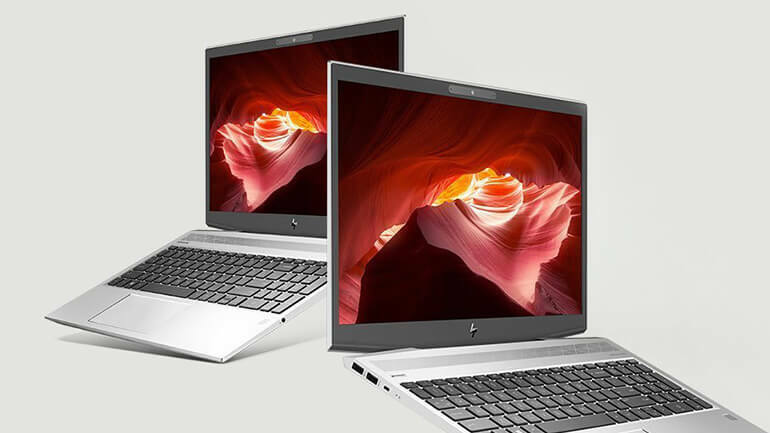 HP is one of the most well known names in the electronics and computing world. The Asia-Pacific division of the company needed some help and Magento led the way. 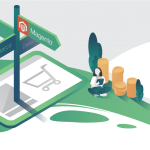 All the traffic from the companies across five countries was managed on Magento, so there was a global appeal with a localized feel. 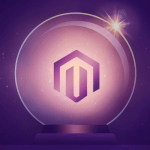 “We needed agility across multiple segments of the platform, and a sustainable cost structure that would pave the way for our global deployment plan.” Magento delivered on all of these ideas and improved overall business and revenue goals. With Magento, HP was aiming to improve customer experience and retail point of sale systems across all stores. The “Click and Collect” system actually improved revenue 23% across all countries. 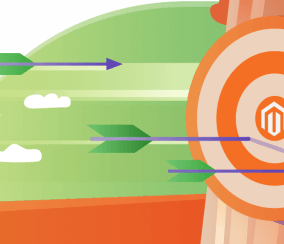 The flexible structure of Magento allows for control over Magento elements while implementing local needs. This makeup company may seem like it has a rather niche market, but the company experienced rapid growth and needed an e-commerce platform that could handle, and Magento delivered. The company releases state-of-the-art makeup palates and constantly pushes the envelope of how beauty is defined. 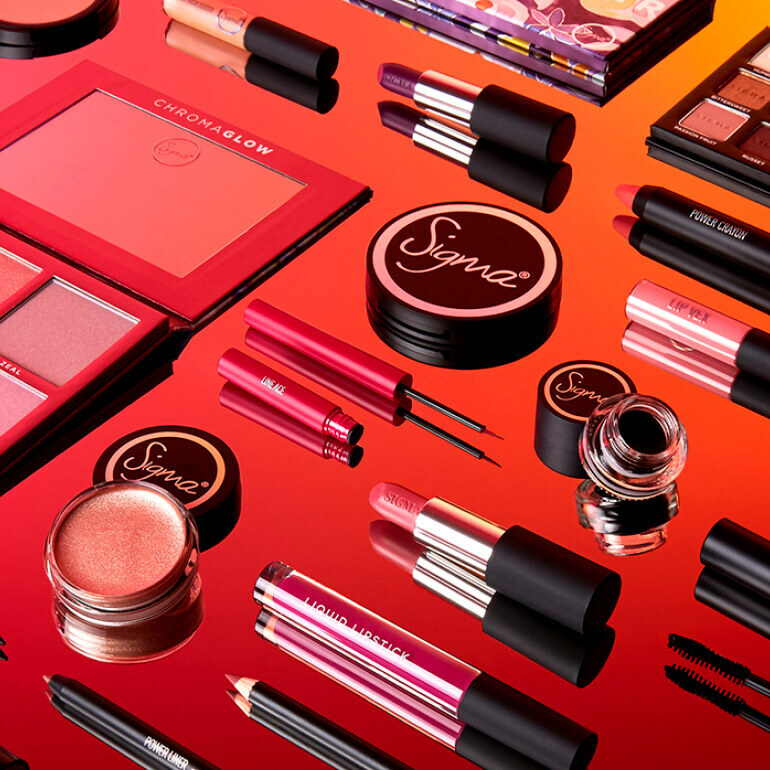 Unlike other companies, Sigma Beauty has products in 250 retailers across 70 countries, although the majority of its revenue comes from online shopping. 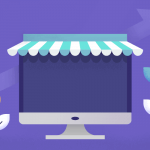 Although brick-and-mortar stores slowly popped up, the digital sales continued to grow rapidly and Magento provided the tools to keep up anf improve so sales increased. 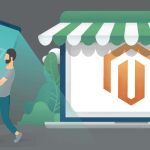 Magento helps improve the overall customer experience, allowing customers to engage with sales and related content. 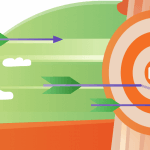 There is also a streamlined site structure and navigation, which includes an excellent level of support. 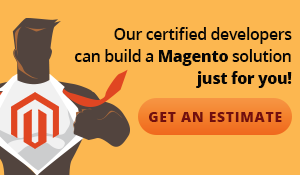 Magento provided product detail pages, a fully optimized admin control panel and more. Canon Australia is an 80-year-old brand which allowed customers to buy directly from the brand with Magento. 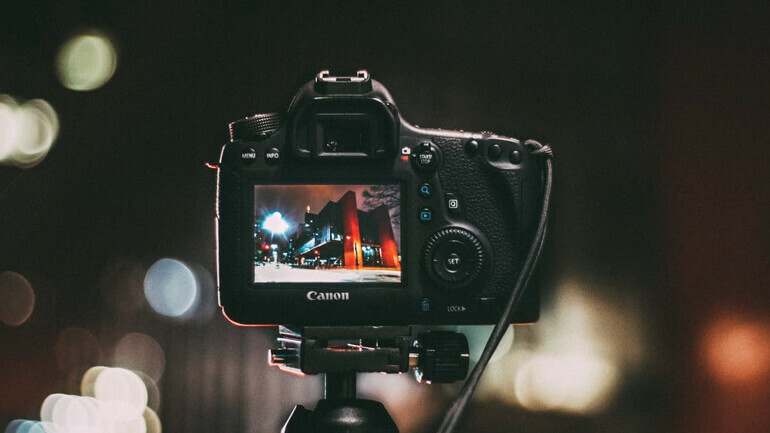 The platform allowed Canon to add value and convenience for customers, who want a one stop shop for all their photography gear. Canon Australia immediately expanded product functionality and anticipate customer demands for products. Cross-selling picked up, and products for full camera setups were implemented so customers didn’t have to go searching for accessories or additional parts. 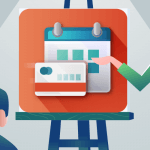 In addition, the ability to pre-order and be added to waitlists were created. Canon Australia also implemented rewarding loyal customers, encouraging deeper engagement, and driving repeat purchases from new and repeating customers to improve overall revenue goals. 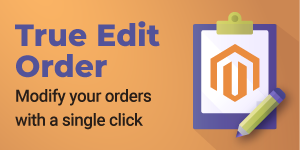 At CreativeMinds, we can create Magento extensions for both small and large businesses as well as entrepreneurs. We have a diverse and interesting list of customers who have used our products to further their successful businesses in all parts of the world. “The guys at CreativeMinds are experts and enthusiastic hard workers. They are not only determined to complete the job, but also to do it in an efficient way. 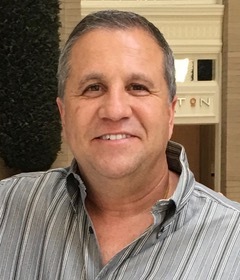 I know, because I worked with professionals with less ability and learned the lesson.” – David Botbol, Owner of E-commerce Skintrends. Magento is an incredible e-commerce platform which works to improve B2B and B2C companies in an exponential way. 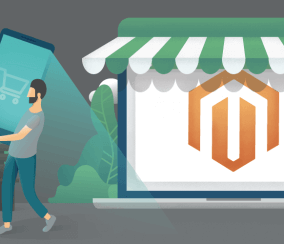 Magento is effective for small business, large business and everything in between, since it is a fully customizable and user-friendly platform. 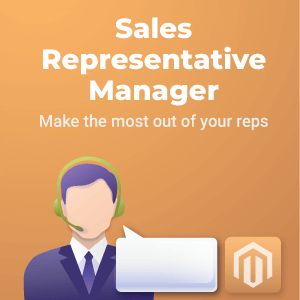 This list of Magento customer sites shows that Magento is a versatile e-commerce platform and can cater to businesses from any product or service market, as well as any company based on any corner of the globe. 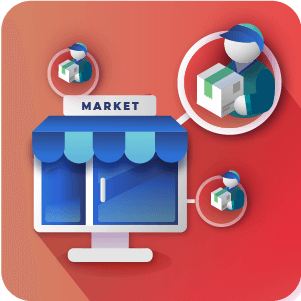 Magento has proven that any type of product or service can be sold on this e-commerce platform to find success.